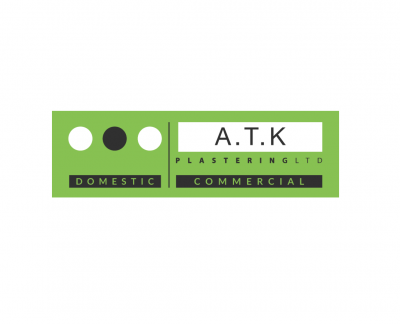 ATK Plastering Ltd are local plasterers in Nottingham offering all aspects of plastering and rendering services. Our primary aim is to raise the standards of plastering companies across Nottingham and Nottinghamshire through providing the best quality finishes and customer service. We mainly focus on both domestic and commercial plastering and rendering projects. From a small extension to a large commercial housing development, our team of plasterers have the experience, training and qualifications to undertake jobs of any type and size. Here at ATK Plastering Ltd, we have received excellent 5 star feedback from our customers and grown through referrals. We intend to do everything we can to maintain our reputation. Alongside of reviews we are also CHAS and SMAS accredited to give our customers ultimate peace of mind. Our team can help with all forms of plastering preparation, skimming, coving, decorative, plastering, rendering and much more. Working closely with other contractors and architects, all works will be finished exactly around client specifications and requirements. If you are looking for plasterers in Nottingham and across the surrounding areas, then please feel free to get in touch with us for a free quote, plastering prices and consultation today.